CRAMA OPERATES ON DONATIONS ONLY! Citing the high cost of preserving the 75-year-old former USS Clamagore (SS-343) at a pier across the Cooper River from Charleston, S.C., the sub’s operator, the Patriots Point Development Authority, wants to turn it into an artificial reef off the South Carolina coast, according to court documents obtained by USNI News. 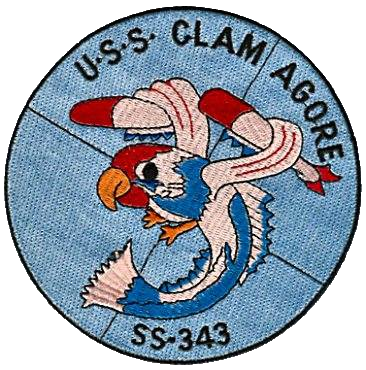 The all-volunteer USS Clamagore SS-343 Restoration and Maintenance Association say, according to a 1979 agreement transferring Clamagore to the state, the sub can’t be sunk without approval from the Secretary of the Navy. 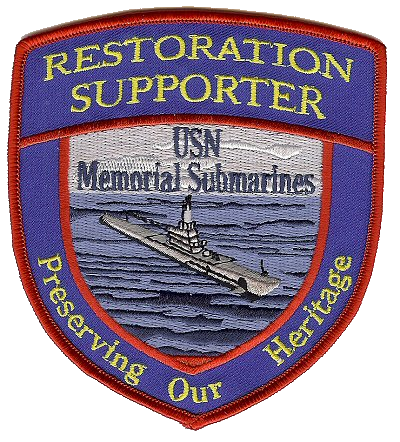 Plus, the volunteers are arguing in court they have a better plan to preserve the sub. 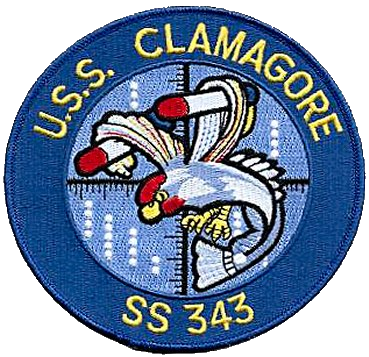 To save, relocate and restore the USS CLAMAGORE SS 343. To relocate the submarine from Patriot's Point, Mount Pleasant, SC to a land berth communal with the H.L. HUNLEY museum in North Charleston, SC. To preserve the last of her kind of World War II GUPPY III submarines to a condition suitable to serve as a submarine museum and memorial for future generations. The USS Clamagore SS-343 currently sits at a pier near the Patroits Point Maritime Museum, Mt. Pleasant, SC. The superstructure has extensive corrosion but the ballast tanks and pressure hull are still intact. 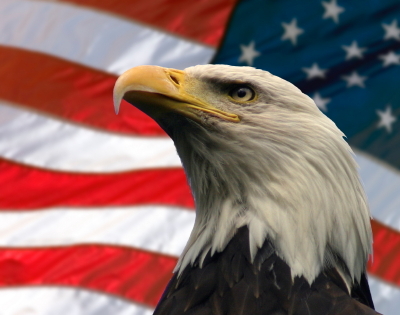 None of the maintenance Patriots Point agreed to perform after signing the donation contract has been performed. The Executive Director of Patriots Point, Mac Burdette, has been actively pursuing a way to remove the boat from the Museum. This action was required by the condition he found the submarine in when he took over as Executive Director. 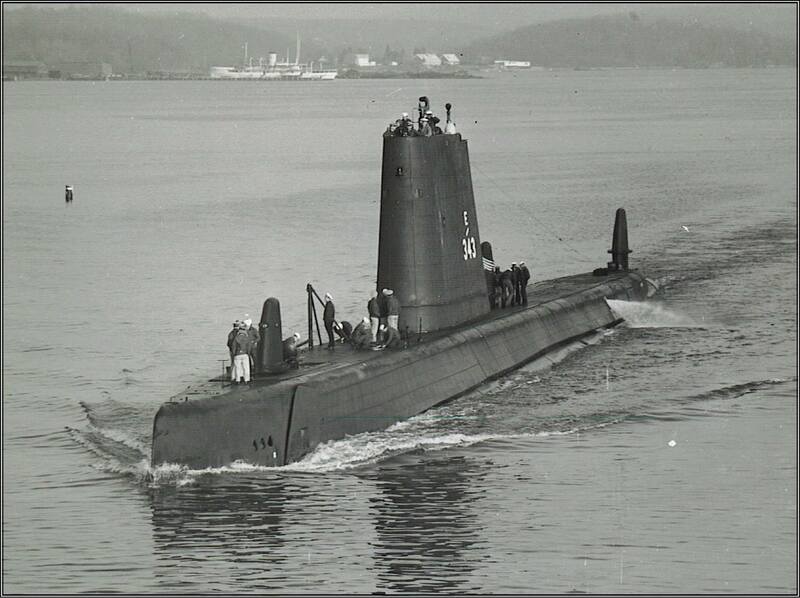 When a group of Charleston area submarine veterans heard that the submarine was going to be sent to Florida to be sunk as a diving reef we banded together to form the USS Clamagore SS-343 Restoration and Maintenance Association, Inc. (CRAMA) . We are incorporated in South Carolina and are a Section 501(c)(3) Non-Profit Charity under the Internal Revenue Service Code. We hope to move the Clamagore to a land berth in order to reduce the maintenance required to keep it open for the public to visit. We hoped to have it in the vicinity of the H. L. Hunley Museum in North Charleston, SC so that after viewing the Hunley visitors could go on board and see modern submarine conditions. We estimate placing it in a land berth to cost between $1.6M and $2.3M depending on what an initial drydocking shows. Part of this cost could be raised by selling materials not required with the sub in a land berth. Due to actions taken by Patriots Point after receiving the USS Clamagore, removing the deck hatches and main ballast tank blow piping, the ship is not seaworthy. The only way it can leave the Charleston harbor is on a barge or onboard another ship. 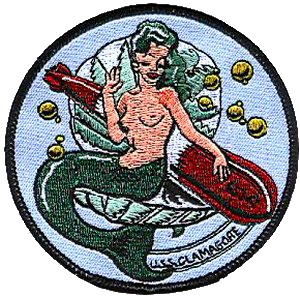 The USS Clamagore SS 343 is the last Balao-class GUPPY III submarine left afloat. Although she did not see service in World War Two she is a representative of the submarines that fought so effectively in the Pacific theater in the war. 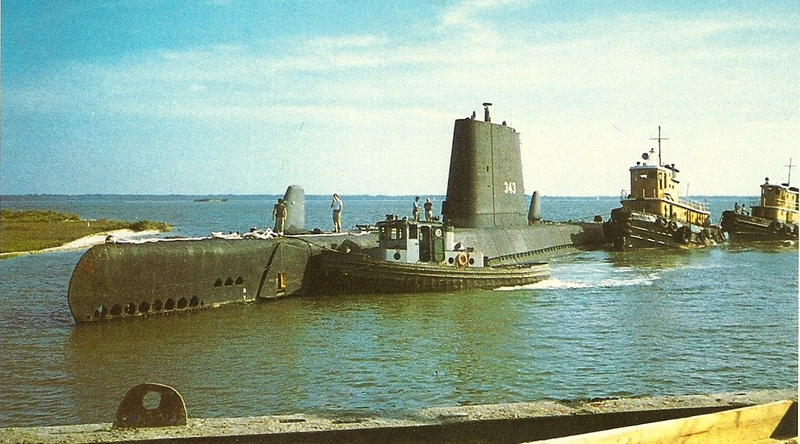 The submarine did participate in many missions during the Cold War period. She is an example of modern submarine design in that the compartmentation and construction is similar to submarines serving the US Navy today. Since all current US Navy submarines are nuclear powered the possibility of getting a more modern submarine in Charleston for a memorial is negligible. But why keep it in the Charleston area? The USS Clamagore can effectively show the development of the modern submarine from the H. L. Hunley, the first submarine to sink a warship. The USS Clamagore was stationed in Charleston and was overhauled at Charleston Naval Shipyard. Charleston was a very important Navy installation during the Cold War era with the first deterrent patrol of a Fleet Ballistic Submarine, USS George Washington SSBN 598, leaving from Naval Weapons Station, Charleston. Many submarines were station in the Charleston area and many millions of dollars came into the economy each from the families and sailors stationed on those ships and the support commands. Properly done the USS Clamagore and a submarine museum dedicated to the history of all submarines could be an international attraction bringing much more into the Charleston area economy than the cost of the museum. More information is available on the CRAMA website, www.ussclamagore.org .